ISR Cable Style Clutch Body Plug. 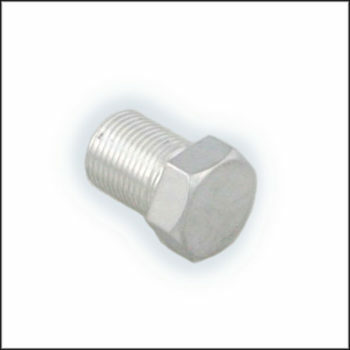 Use this Aluminum Hex Plug to fill the threaded hole in the ISR Clutch Perch when it’s not being used for a mirror or other accessory. Sold each.